There were plenty of large boats in the water at the recent United States Sailboat Show in Annapolis, Maryland. They were fun to tour and drew large crowds. However, Soundings Senior Editor Gary Reich and I found something different on land: the RS21 from British manufacturer RS Sailing. 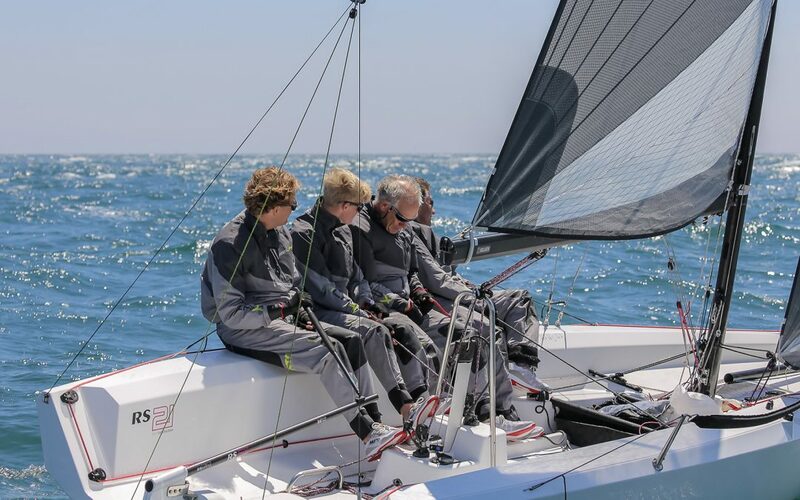 The builder describes the RS21 as “a new 21-foot keelboat,” a label that made me skeptical about its chances of finding an audience. Sailing continues to be described by some as an activity that is too slow, too boring, too hard to learn and too expensive for younger generations. Another small keelboat struck me as an unlikely candidate to address those challenges. To read the full article by Soundings Online click here.